“If you ask any producer what the toughest part of their operation is, they will say, ‘marketing’.” That was what Matt Bennett of Channel Seeds. 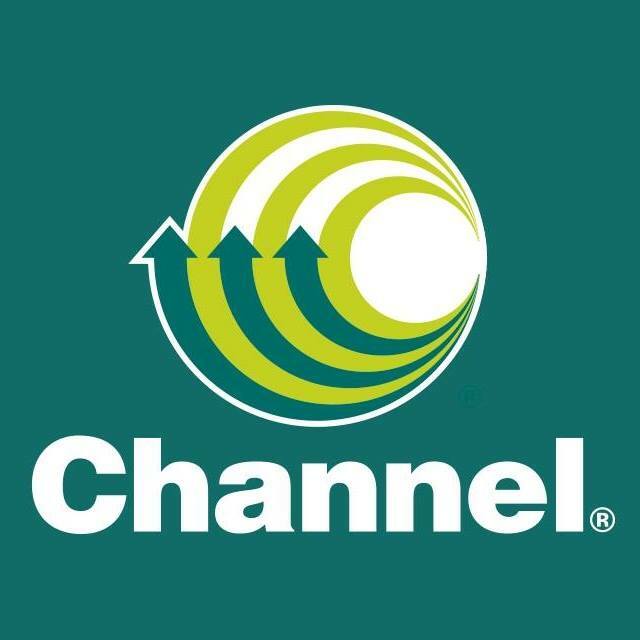 Channel is offering a service you wouldn’t expect from your seed dealer, marketing help. Matt Bennett says Channel’s mission is to provide added value for producers, so they can get the most out of the experience. They want to help you beyond the purchase. Bennett says Channel uses their genetics to help you manage your risks in the field. Marketing information is just another way they can help farmers manage their risks. As an example of what Channel’s system can offer, Bennett gives us a taste of what he is seeing in the markets going forward. For more information on Channel Seeds’ marketing advice, log on to their website.